Located near the Pukekohe town centre, Belmont Park Estate offers a relaxed country lifestyle with town conveniences on your doorstep. Pukekohe is a fast-growing area with excellent schools, supermarkets, childcare and medical facilities, all within several kilometres. Access to the Southern motorway is only 10 minutes away making easy connections to Manukau City Centre (25 minute), Auckland CBD (45 minutes) or Hamilton (65 minutes). A regular train service connects Pukekohe with Papakura through to Central Auckland. The spectacular west coast beaches of Karioitahi and the Awhitu Peninsula are a short drive away. 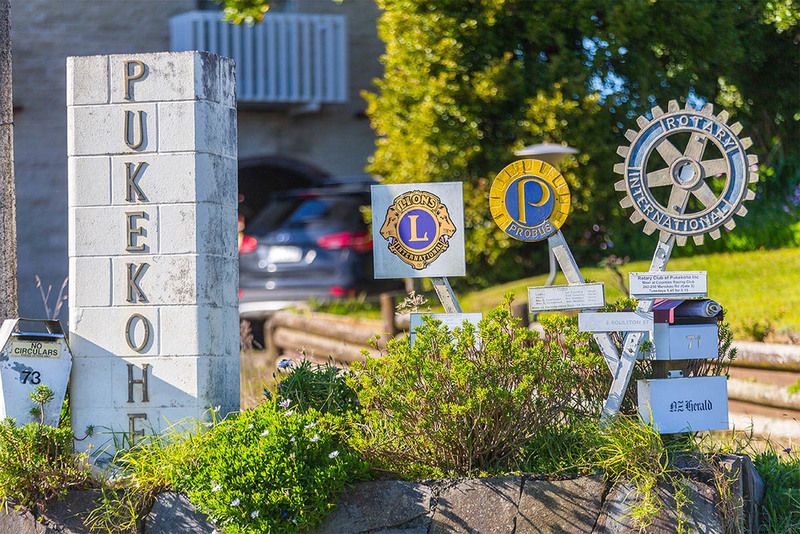 Pukekohe has a strong sense of community and retains the close-knit feel of traditional rural New Zealand town, making it a wonderful place for families to grow.